Alf Alderson: Piers, the first thing I noticed on your CV is that you used to race for Great Britain – how did that come about? Piers Solomon: I was born and raised in Engelberg by an American mother [from Oakland, California] and an English father [from Plymouth], which explains the UK link. And ski racing was a cultural thing where I grew up; everyone did it. I was racing by the age of six, and thanks to the UK connection I found myself racing for the GB children’s team when I was about 12 – then, in 2006, I was the British Land Junior & Children’s National Ski Champion. AA: But you didn’t just race on the British circuit, did you? PS: No, that’s right. Most towns in my part of Switzerland have ski clubs, and I raced for the local club as well as for the canton [regional] team, and the central Switzerland team. AA: You did get around! So how did you go from that to freeriding, which is a much less regimented environment? PS: At 15 I decided not to race any more. I’d always had issues with discipline and people telling me what to do, so it wasn’t really for me! And I’d always liked fooling around on the snow, jumping off things and suchlike, so I bought a pair of twin-tips and took them into the snowpark in Engelberg – we’ve got great freeride terrain here too – and basically just started having fun. AA: And when did the ‘fun’ develop into something more serious? PS: After about two years of playing around with a few photographer friends, I began to wonder if I could get a sponsor, and at 17 I became the sponsored rider for a local shop. That same year Animal sponsored me. This came about through a friend who’d seen an ad from Animal looking for riders to sponsor. I contacted them and got the gig. Then I met the renowned Swedish ski photographer Oskar Enander, who lives in Engelberg, and things really began to take off. 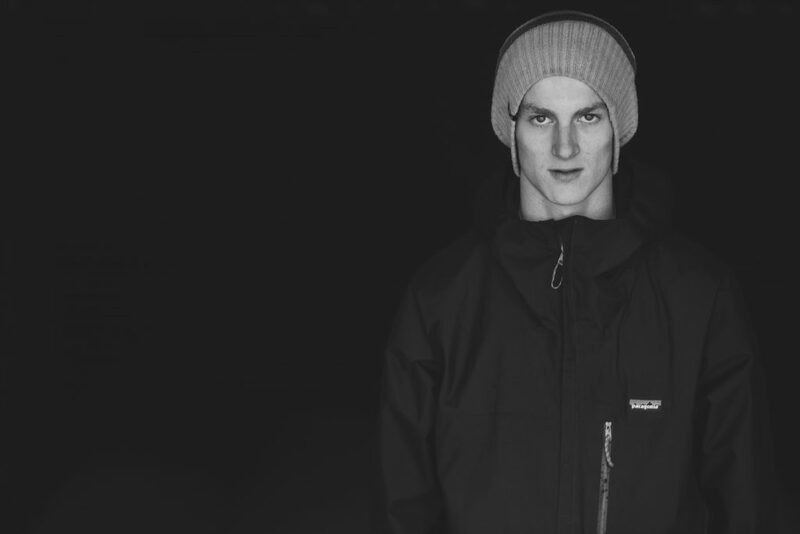 PS: Well, I started shooting with Oskar, who I still work with very closely, and he introduced me to DPS Skis and Patagonia, who both took me on as a sponsored rider. I think a large part of our success as a team [Piers and Oskar] is that we are both eager to produce a good photo and we’re both willing to invest time into it, plus we have an understanding of each other’s style and abilities on the mountain. Another big factor in why I shoot a lot with Oskar is that we both live close to each other and we both ski the same mountain fairly regularly. AA: Filming has become a big part of your ski career hasn’t it? PS: Yeah, when I was 19 I got involved with Sweetgrass Productions’ Valhalla ski movie (check out the trailer at the bottom of this page), and over the past four years I’ve done a series of short webisode productions with DPS all over the world – Alaska, Japan, British Columbia, Kyrgyzstan, Switzerland and Italy. AA: Which has been your favourite destination? PS: For snow quality, Japan for sure; for thrilling, steep skiing, Alaska; and for an exotic, interesting and unusual location then it’s Kyrgyzstan, which I visited last winter. PS: After Oskar put me in touch with Patagonia I had a bunch of interviews. Although they liked my skiing, that’s not all that matters to the company – I think my urge to ski hard combined with my strong environmental beliefs are what got me on board with Patagonia; we share similar philosophies. AA: Can you elaborate on that? PS: I like the mentality of having simplicity and honesty in terms of what you produce and not using what you don’t need, which are all key facets of Patagonia’s approach. For sure I do have something of a gung-ho attitude with my skiing and in my system, but I also like to step back and think about the reason behind things, whether it’s skiing, travelling or the equipment I use, and I feel that meshes well with the way Patagonia works as a brand and a business. PS: That’s right, I spend my summer in Argentina, where I coach and guide skiers and snowboarders in the side- and backcountry of Cerro Catedral near San Carlos de Bariloche for a travel company called SASS Global Travel. AA: How does the skiing in Argentina compare with the Alps? PS: It is very different. In Argentina you’re skiing in a country where the infrastructure in general is on a different level than what you’re used to if you ski the Alps, while the actual mountain and skiing infrastructure is usually on a smaller scale or even non-existent in some cases. In short, the mountains are bigger and everything is a lot wilder compared to Europe. 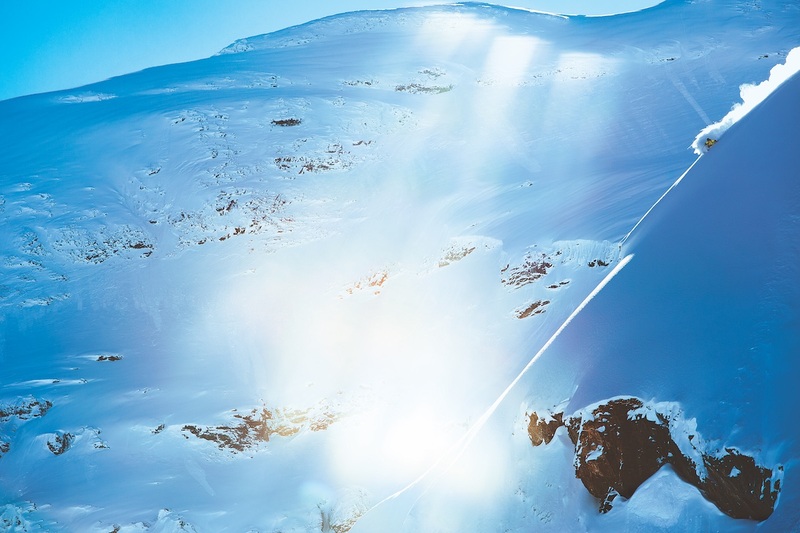 AA: Out of all the places you’ve skied, which is your favourite ski area? PS: Gressoney in Italy – I think it’s the coolest resort to ski. 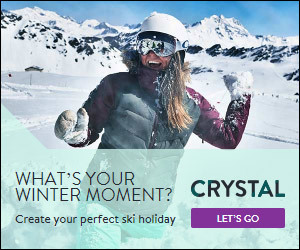 AA: What’s your perfect day in the mountains? 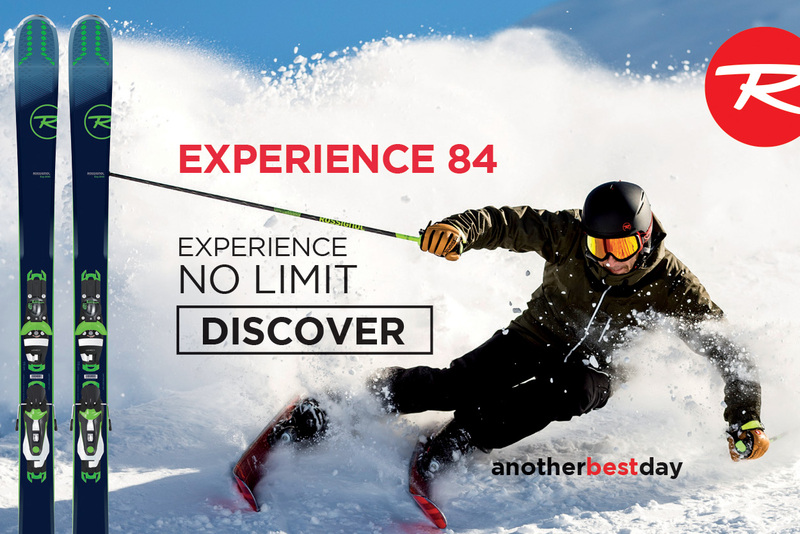 PS: I guess it’s the same as it is for most people – fresh snow and a bunch of good friends who are all eager to ski… that sounds pretty perfect to me! AA: What does the future hold for Piers Solomon? PS: I really just have one goal as of now and that is to become a better, more experienced and safer skier and mountain-goer. 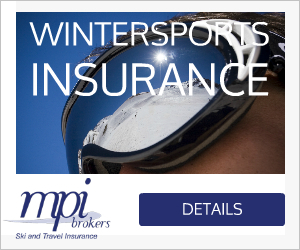 So, with a lot more skiing in the future, I hope to make that happen.